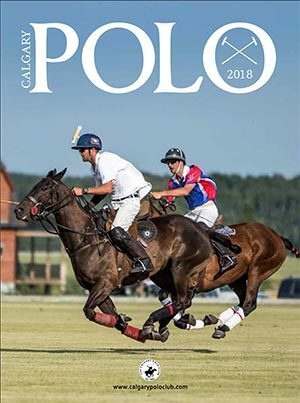 Through a rigorous selection process, the team representing Alberta in the upcoming Canadian Interprovincial Equestrian Championships (CIEC September 13 – 15) and held at Rocky Mountain Show Jumping, Calgary, Alberta, have been selected. The CIEC is a sanctioned Equine Canada bronze competition and a collaborative event between the national and provincial/territorial sport organizations. 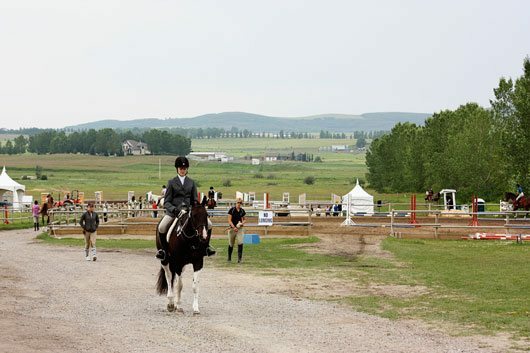 It aims to develop the next generation of equestrian national and international champions and this year, Alberta is hosting the event. The disciplines participating at the CIEC are dressage, jumping and reining – all Federation Equestre International (FEI) sports with both junior and senior participants. Back when teenager was jumping, we attended Rocky Mountain Show Jumping for the occasional show, and I can tell you it is an incredible venue. 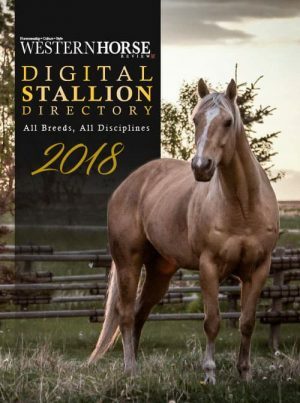 It was founded in 1997 by Canadian Equestrian Team member John Anderson, and just a few minutes south of Calgary, offers world-class facilities. Set against a backdrop of the Rocky Mountains, and all foothills and vibes of verdant, it is sure to be a magnificent stage for this prestigious competition. 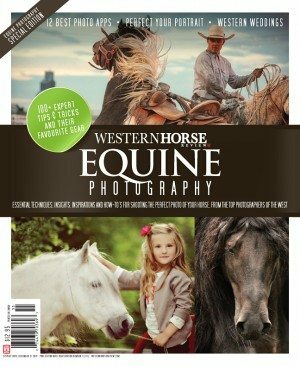 While the jumping and dressage events are guaranteed to be an exciting watch, in the western world we’re most interested in the reining. And, most particularly, who made the team! 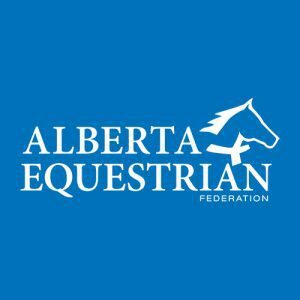 The Alberta Equestrian Federation has named the following team members. Juniors are: Margaret Besuijen, Hythe, age 16 and Alexandra Hibberd, Calgary, age 14. Senior team members are: Nicole Flood, Whitecourt, age 27 and Janice Hepburn, Cochrane, age 53. Alberta Reining Team coach Wendy Nelson. Photo by Cowgirl Creations. Reining Coach, Wendy Nelson, Cochrane, is an award-winning certified Equine Canada High Performance Reining Coach under the new Equine Canada Competition Coach program and Master Evaluator for the Reining High Performance program. 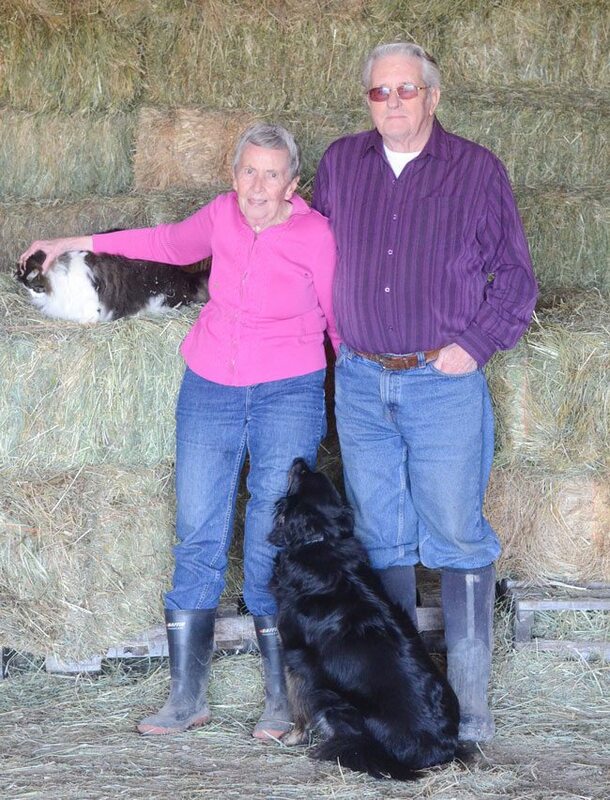 Nelson is also an accredited Equine Canada Reining Judge as well as a NRHA judge. Chef d’Equipe for Team Alberta is Sharon Crawford. 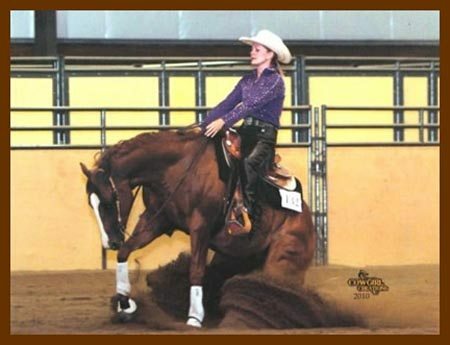 Sharon rides both western and english disciplines and has competed in dressage to 3rd Level. She currently rides at Kestrel Ridge Farm and was the groom for Jewels Vysniauska at the 2006 World Equestrian Games in Aachen, Germany. Sharon hosts and participates in Peter Campbell horsemanship clinics, including his ranch clinic in Wyoming every summer. Sharon is a Chartered Accountant. That’s the Alberta roundup for you, but this event isn’t just about Alberta. Who made the team in your province? Let us know in the comment section below and good luck to all of the competitors!